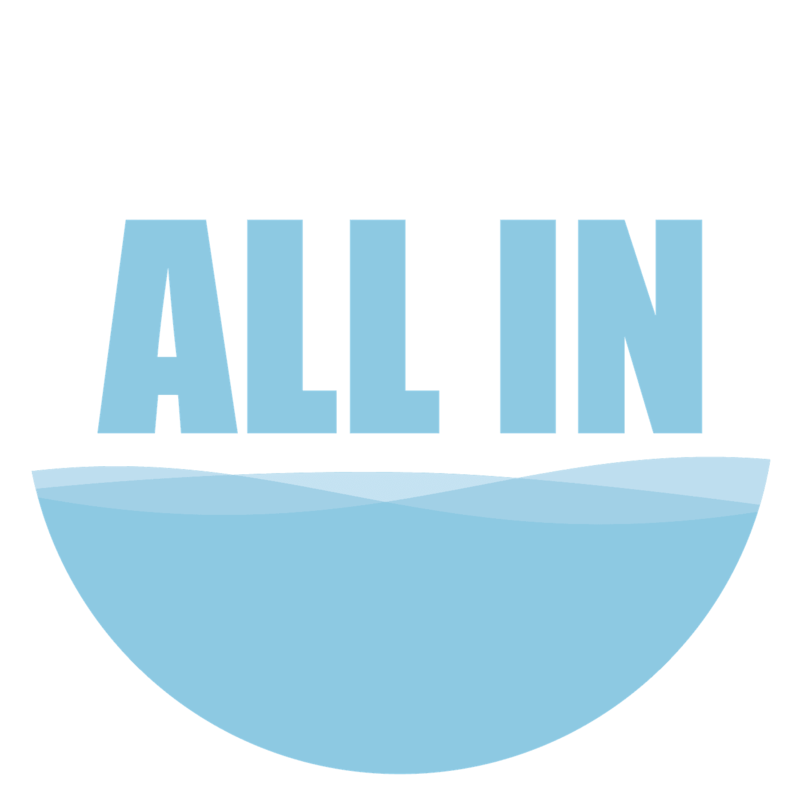 Ready to be ALL IN? As soon as possible after you have decided to put your faith and trust in Jesus Christ. How do I sign up for water baptism?